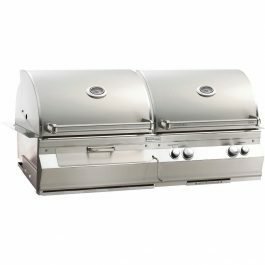 Be the talk of the neighborhood with your very own charcoal grill or gas grill head. 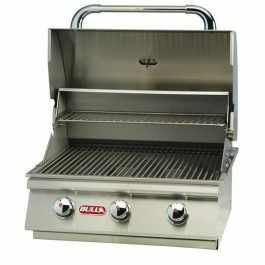 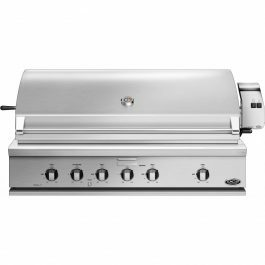 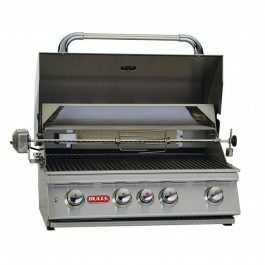 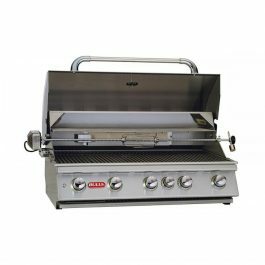 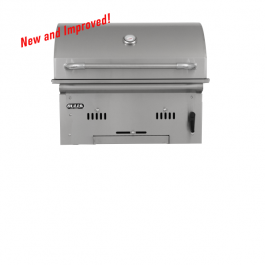 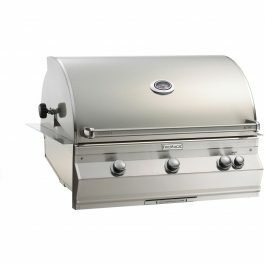 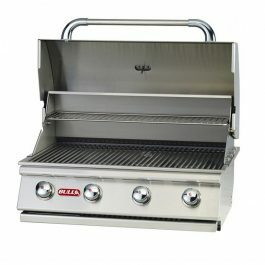 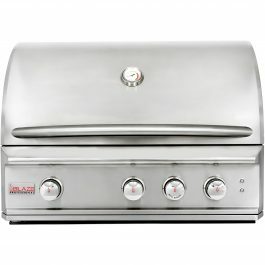 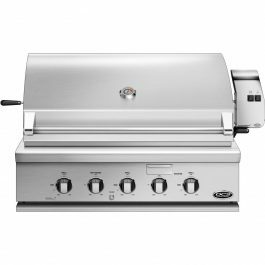 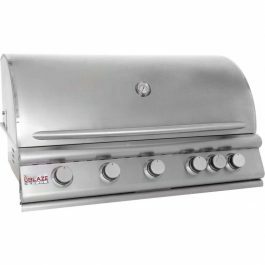 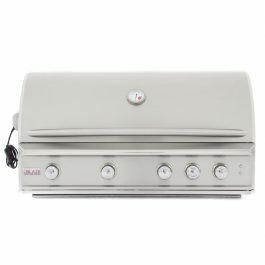 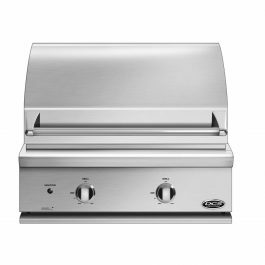 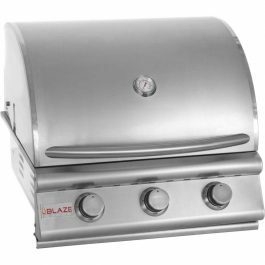 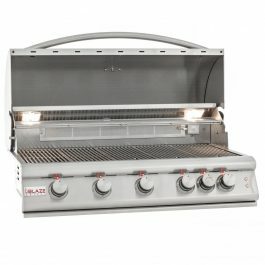 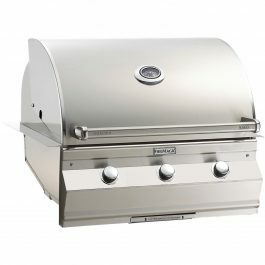 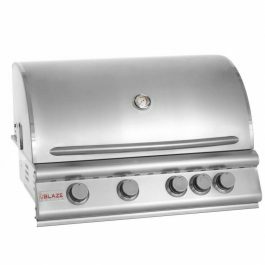 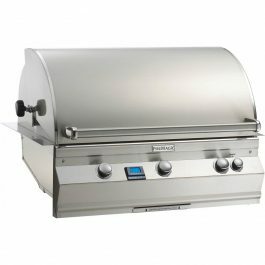 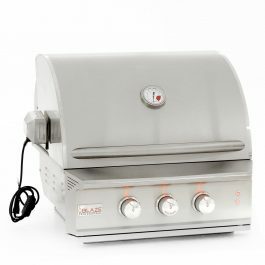 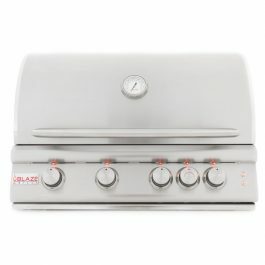 With these three, four, or five burner grill heads you will be able to cook to your heart’s content. 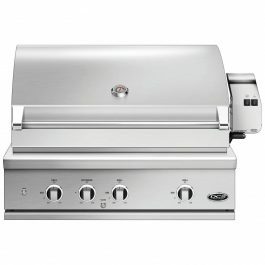 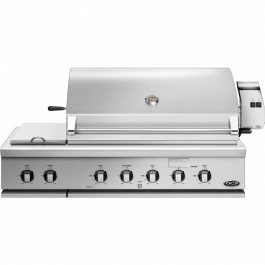 Have the whole neighborhood over for burgers or steaks and impress everyone there with your built-in grill. 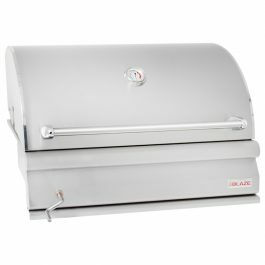 They even come with a cover to keep your grill safe from the elements. 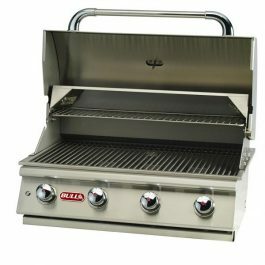 Get one for your family today.